*Open House will be held on Sunday 1/13/19 from 12-2pm! 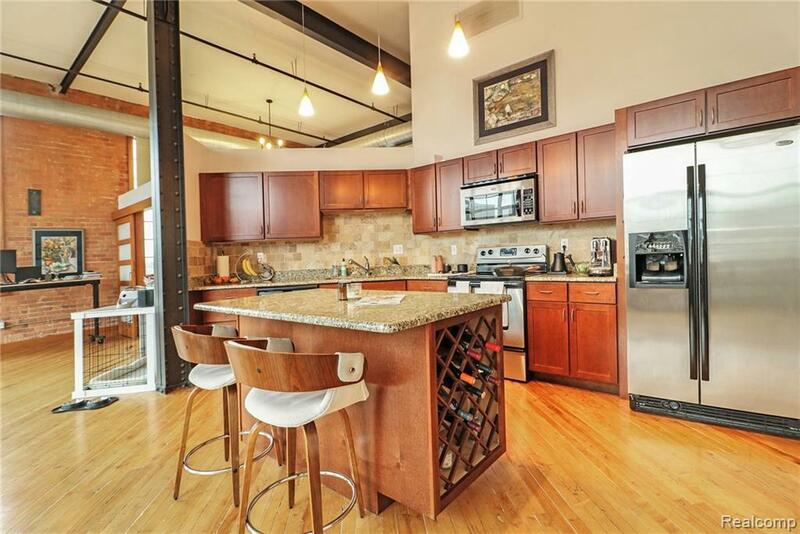 *Great opportunity for a corner loft at Historic Grinnell Lofts in Corktown Detroit! 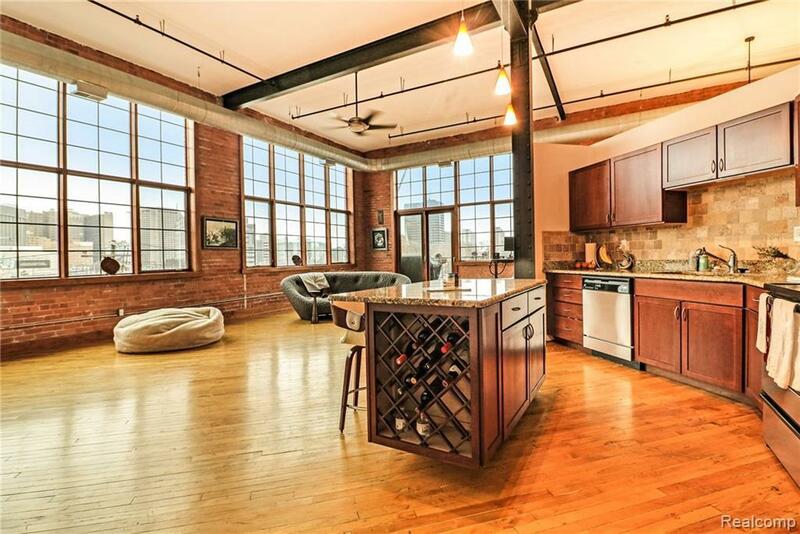 This space features all the luxuries of true loft living: exposed brick, 10 foot windows, hardwood floors, open floor plan and sprawling 20 foot ceilings. Large bedroom with walk in closet and master bath. Entertain guests over granite countertops, island with built in wine rack, and stainless steel appliances. 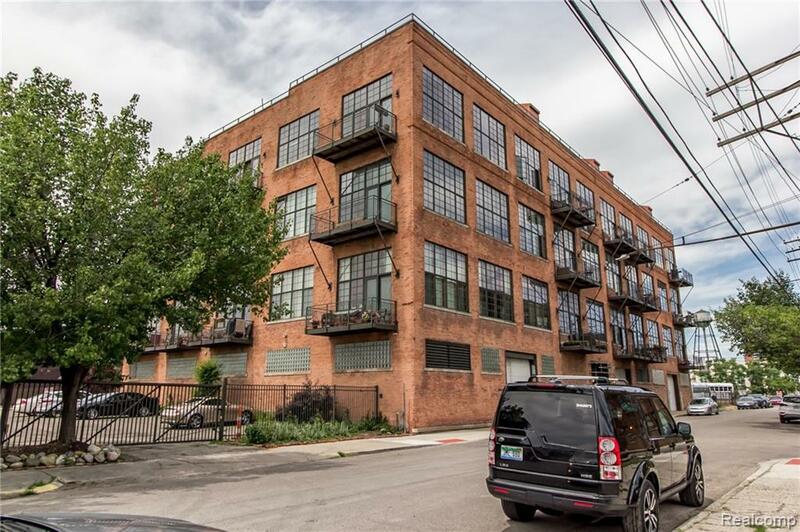 Enjoy southeast city views out 10 ft windows and a private balcony. Washer/Dryer included in unit and secure parking for you and guests. 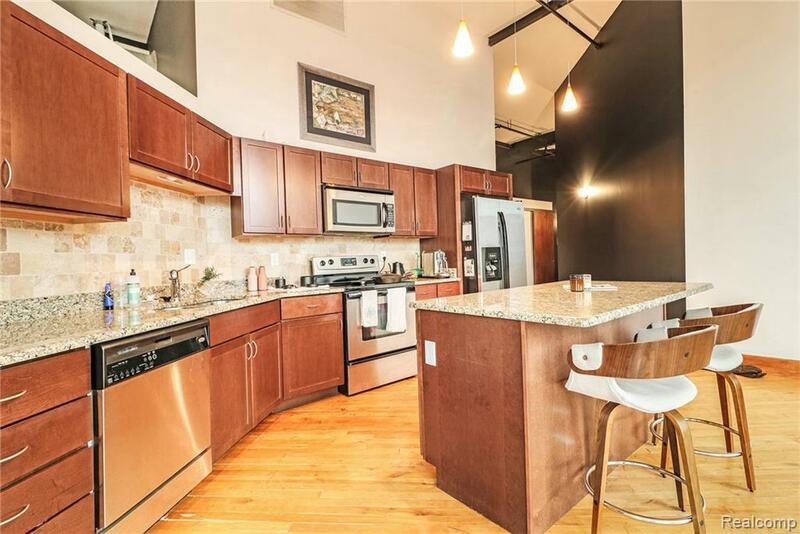 Easily walk to downtown and Corktown destinations!